The least expensive vehicle here is also one of the most well-established brands in the country. Launched in 2013 and recently updated (slighty), the Ford EcoSport measures less than four meters, comes with a wide range of engine options, and thus caters to buyers both in the sub-compact and compact segments. The SUV-like styling, decent interior, and the ability to travel both on well-laden and bad road surfaces make the EcoSport worth a look. What’s unique to the EcoSport is the 1-liter turbocharged petrol engine. Called EcoBoost, the engine makes 120 PS and 170 Nm of torque. No other SUV in the segment (or the one above) offers such an engine. While it’s certainly no match for the more powerful Abarth unit found in the Avventura, the EcoBoost’s smaller size ensures a slightly better fuel economy, too. And imagine you can drive over broken tarmac listening to the turbo whine without worrying about scraping the vehicle’s underside. While the Quanto was the first sub-compact SUV/MUV in the company’s line-up, it’s the TUV that takes things seriously. The boxy styling might not be to everyone’s liking, but it certainly stands out. It is powered by a 1.5-liter diesel engine but with the optional AMT automatic gearbox, the TUV becomes the most affordable automatic-gearbox-equipped diesel-powered SUV. A ladder-frame chassis underpins the vehicle – a smaller version of the one that the new Scorpio uses. It also offers what’s easily one of the best cabins in a Mahindra SUV, and it’s no short on space, either. The Duster might be the oldest car here – having been launched in 2012 – but it still has a lot to offer. While the petrol version is mostly for the export markets, the two diesel engines – essentially the same engine but in two states of tune – do the job well. It feels a bit utilitarian on the inside, but it’s extremely stable both on and off the road. It’s also the only vehicle that comes with an AWD system. That not only increases its appeal, but also widens the target audience. The AWD version also boasts independent suspension. 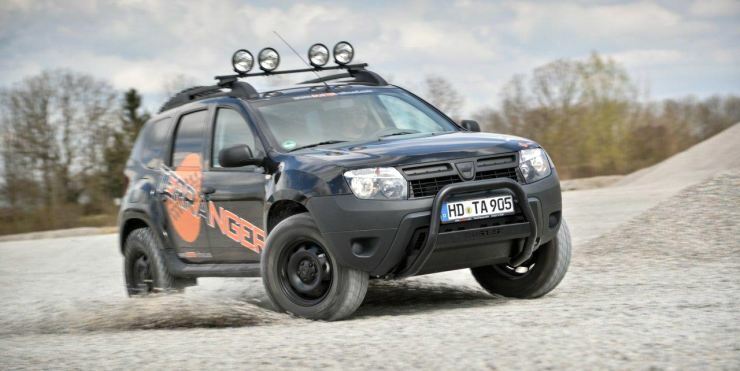 The Duster facelift showcased at the 2016 Auto Expo earlier this month, is expected to reach the market next month. It will bring a 6-speed AMT gearbox and improved styling. 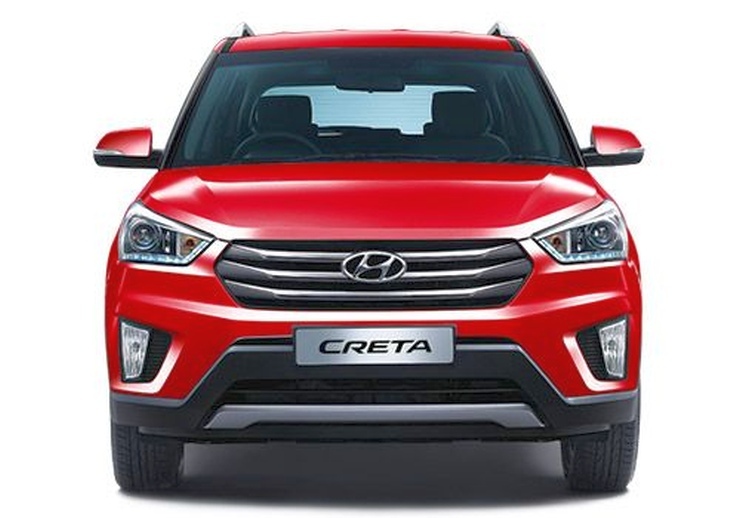 The current leader of the segment, the Hyundai Creta, is also the most expensive of the lot, bar the Nissan Terrano. It offers good styling, a wide range of engine options (1.6 petrol, 1.4 diesel, and 1.6 diesel), and ABS standard across all variants. Further up the range, like the EcoSport, the top-end version gets side and curtain airbags, in addition to the two frontal units. What stands out here is that the Creta is the only proper automatic (unlike AMT on the Duster facelift and the TUV) on sale in the segment. That was the Verna diesel automatic’s USP for a very long time, and the Creta appears to take it forward. The S-Cross doesn’t pretend to be an SUV, but it’s certainly bigger than the rugged-looking variants of hatchbacks, and more powerful than some of the compact SUVs, too. The Maruti Suzuki flagship is available in two diesel engine options (1.3-liter and 1.6-liter; both sourced off Fiat), gets ABS and dual airbags across the range, and doesn’t look bad. 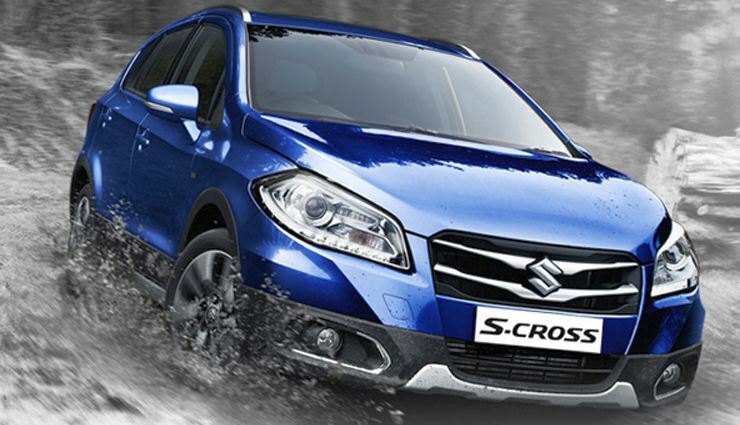 The larger 1.6-liter Fiat Multijet engine on the S-Cross is called DDiS 320. The prefix denotes the maximum torque the engine produces, which you can see is three hundred and twenty newton meters. While you might not pull tractors with the S-Cross but with 16-inch wheels and that much torque, the S-Cross seems like a lot of fun.